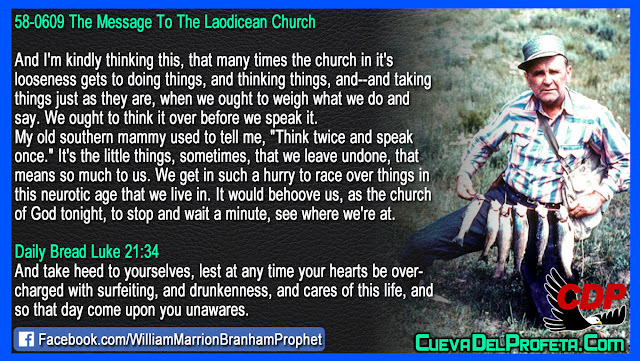 And I'm kindly thinking this, that many times the church in it's looseness gets to doing things, and thinking things, and--and taking things just as they are, when we ought to weigh what we do and say. We ought to think it over before we speak it. 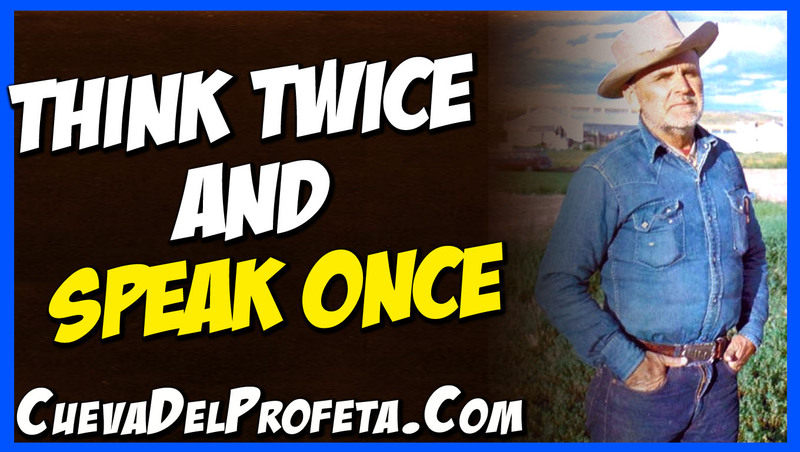 My old southern mammy used to tell me, "Think twice and speak once." It's the little things, sometimes, that we leave undone, that means so much to us. We get in such a hurry to race over things in this neurotic age that we live in. It would behoove us, as the church of God tonight, to stop and wait a minute, see where we're at.